Free article for your website. Sent to Google, Twitter and Facebook. 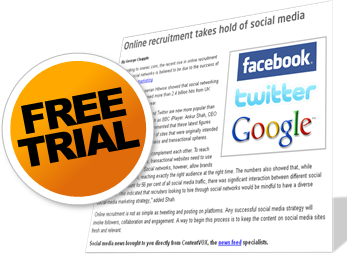 100% free – no obligation. But hurry, this time-limited Free Trial Offer ends on 5th May 2019. Apply for your FREE trial, now! Our skilled team of dedicated web content writers provides affordable, creative copy with a wealth of unique content. Our content writers can produce bespoke blogs and web content to cover any topics requested by our clients. Our online content is produced with quality in mind: our extensive research and knowledge helps us ensure our website content writing is done to the highest possible standards.